A dog that was due to be put down in a pound has become a qualified search and rescue dog. Three-year-old Rowan was trained by handler Sheelagh O'Malley, who is a member of the Glen of Imaal Mountain rescue team in Co. Wicklow. "Rowan was in a pound in Monaghan. The Protecting Pound Dogs organisation in Kilkenny got him out of there," Sheelagh told RTÉ. "I approached them about rescuing a dog, with a view to training for search and rescue." 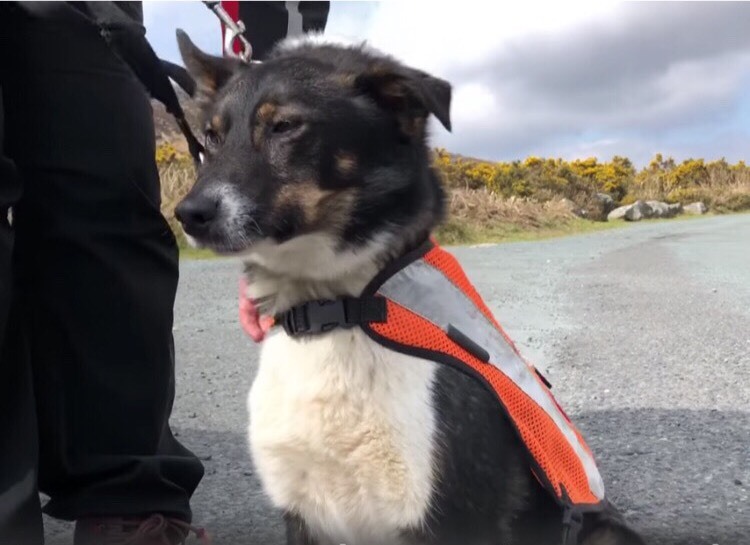 Sheenagh trained Rowan into becoming an air scenting search and rescue dog with Search And Rescue Dogs Association (SARDA Ireland). They had to complete an assessment to find 12 people hidden around the Wicklow mountain in two days. And Rowan passed with flying colours.